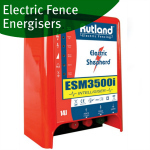 Electric fence warning signs enable you to warn others of an electric fence. 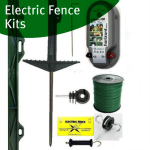 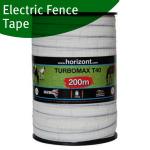 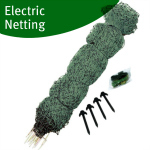 There are also signal lights that can alert you that your electric fencing has dropped below a certain level of voltage and maintenance is needed. 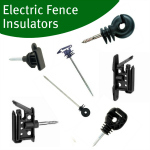 By law warning signs should be placed where the public have access to electric fencing.